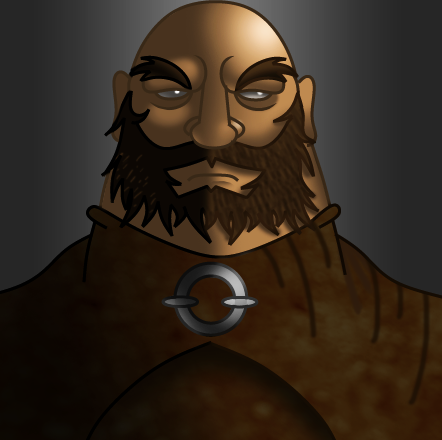 Debujin, our very talented digital artist has been hard at work making character portraits for our RPG "interactive dialog menu". I have uploaded some of his newly minted creations along with this update. I have also added a couple in-game screenshots of our RPG "interactive dialog menu" which feature Debujin's fine new portraits.